Now the chocolate we sell is already special. 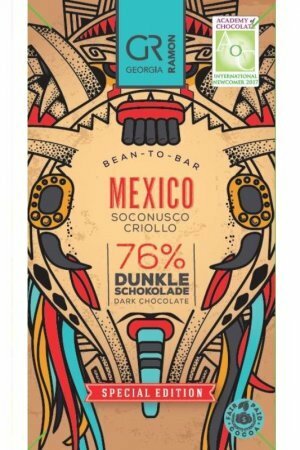 And the cocoa used mostly also – sometimes makers have the need to emphasize for a number of reasons that it is a ‘limited edition’. 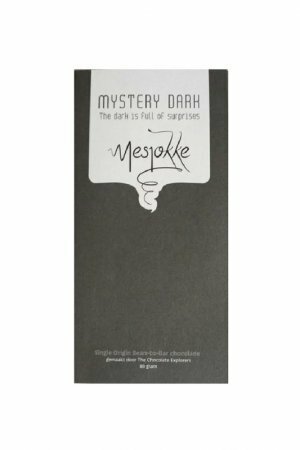 Sometimes because the maker chooses to make few bars, but because of cocoa that is extra expensive, more limited availability, hard to come by, etc. And so limited because of the extra special cocoa used. That is certainly true of this bar – although we do not know the exact story yet – we have to confess. 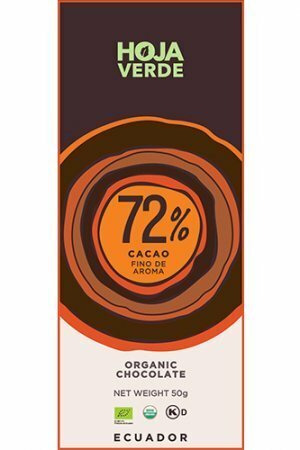 In any case, the bar says that the cocoa used is ‘rare age-old criollo genetics’. We are curious! 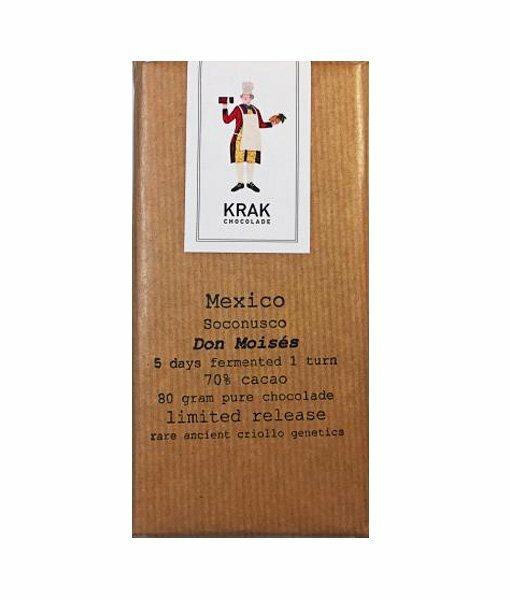 Of course … extra special cocoa has an extra special price and so this chocolate bar is more expensive than the ‘just special’ chocolates of Krak. We did not taste this bar yet – we will soon do this – we have put one of our very small stock aside for ourselves. Of course we want to be very good at it, take the time for it.